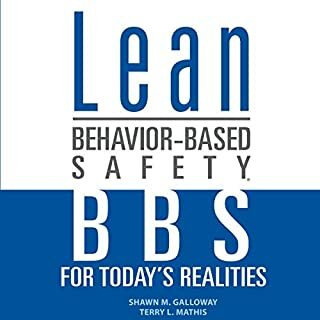 While several version of behavior-based safety (BBS) have been around since the 1980s, few of them have truly adapted to the changing environment in which they must operate. The Lean BBS process has not only evolved, but continues to do so with each customized implementation. Making BBS fit your culture, operations, and logistical realities, rather than trying to make your company fit some idealistic model, is a key to success in today's realities. 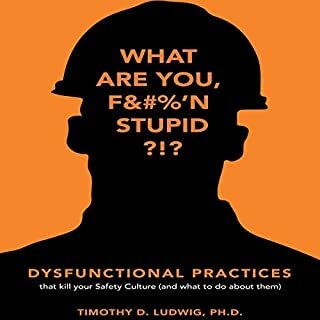 What is included in the job description of a safety professional? How does one make a career out of being a safety administrator? What types of companies need certified safety persons? 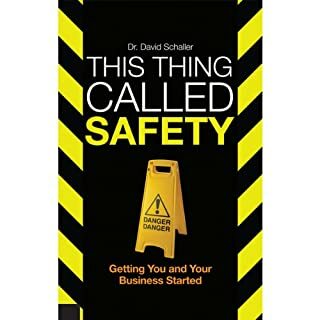 If you are a small-business owner, new safety person, or just want to make your workplace safer, David Schaller's This Thing Called Safety is for you. 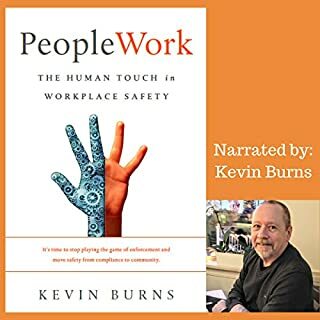 In PeopleWork, author and safety management consultant Kevin Burns presents a people-centered system for the management of the safety program in the workplace. 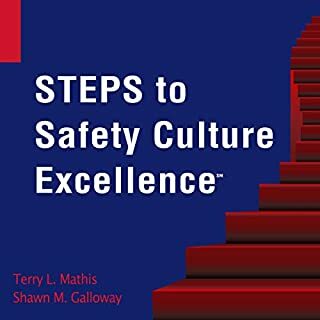 He lays out the practical, how-to steps that frontline supervisors and safety people can master. This promotes a relationship-based culture focused on mentoring, coaching, and inspiring teams. It is an approach that improves employee productivity and allows everyone to achieve their personal goals and the goals of their company. With PeopleWork, you can raise workplace safety to a level where it actually works. 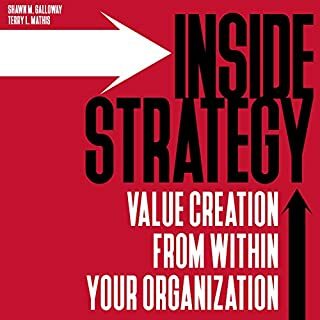 Ever since strategy gained currency as an organizational concept in the 1960s, there's been confusion about how to define it. Strategy isn't a detailed plan of action. Nor is it a corporate vision or an objective or a mission statement. Strategy is not what to think. It's how to think. Most books on strategy focus on external strategy: competition with rivals in business or overcoming the enemy on the battlefield. This book is different. Work has never been as safe as it seems today. Safety has also never been as bureaucratized as it is today. Over the past two decades, the number of safety rules and statutes has exploded, and organizations themselves are creating ever more internal compliance requirements. Bureaucracy and compliance now seem less about managing the safety of workers, and more about managing the liability of the people they work for. At the same time, progress on safety has slowed. Many incident and injury rates have flatlined. Worse, excellent safety performance on low-consequence events tends to increase the risk of fatalities and disasters. The marketplace and allocation of internal resources are both increasingly competitive. Safety strategies of the future must align with evolving business goals. Will your company's safety efforts keep up with the demands of the future? Emerging trends are becoming increasing visible regarding how safety is viewed, thought of, strategically managed, and how progress is measured. Moreover, the cast of characters, the roles they play, and accountability for responsibilities are evolving, all for the better. This was very interesting and enjoyable. 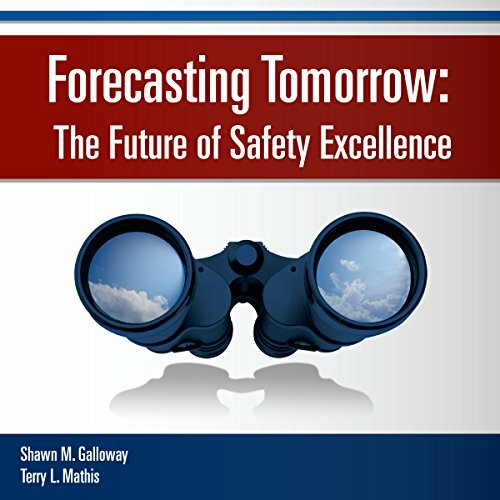 Talking about trends and predictions for the future for safety professionals. There were a few eye-opening predictions on how outsourcing might change and I liked hearing the predictions for how the corporate element of the safety industry will evolve. Most interesting to me was a subject avoided in most books on the topic. Which was, were in the industry you might fall with your job. I know many who seem to grow into a position only to transition to another facility or worse have their goals crushed by management who are not on board. A common occurrence at some facilities, unfortunately. This gives me an understanding of why. Super happy to hear/read such contemporary work..